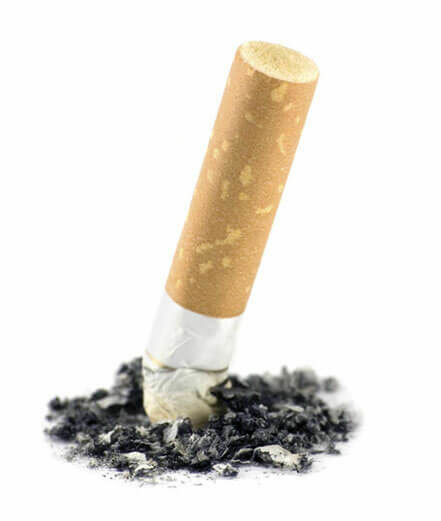 Stop smoking instantly after just one session of hypnotherapy. It takes about an hour and a half, there are no side effects and you will be completely in control throughout the session. A smoking-cessation session takes around 1½ hours. Clinical hypnosis works by eliminating the subconscious triggers which keep you smoking - in other words, by breaking the habit. It does this while helping you to feel calm and relaxed in the situations where you used to smoke. It also boosts your willpower to ensure that you can stop in the most appropriate way for you. The sessions can either be in person or via Skype - and providing the setup is correct, the results will be equally effective. If you want to give up smoking in a single session of hypnotherapy, then first congratulate yourself on making that decision. Then contact Phil Benjamin. That is all that it takes to stop smoking for good using the easiest and most successful treatment available. My colleagues in the office all think you've cast a magic spell on me!